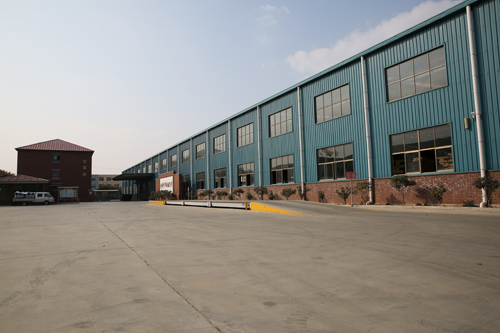 Location.Qingdao Kemei Trailer Manufacturing CO.,LTD is a professional towing part manufacturer with 17-year experience in producing and exporting trailer parts and towing parts.Our factory is located in Qingdao and is only 60-kilometer far from the Qingdao port. 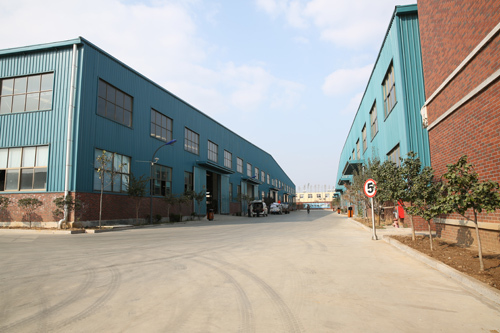 Facilities.We have our own raw material warehouse,stamping workshop,machining workshop,welding workshop,powder-coating & E-coating workshop and assembling workshop. 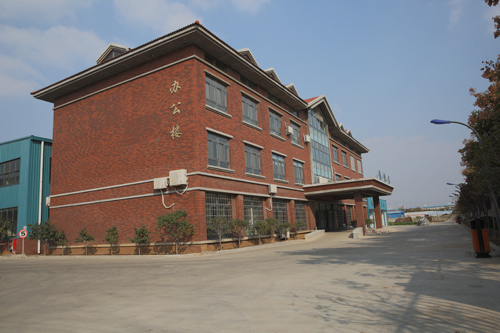 We have an R&D center and a laboratory to ensure the product quality. We can give you the best price and the best service. Quality control. 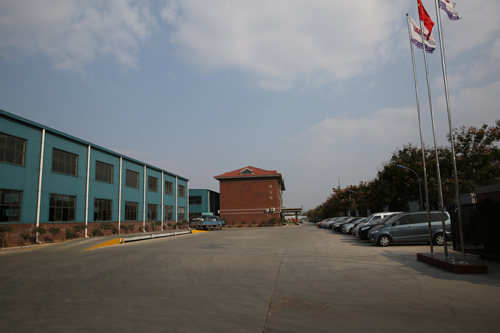 We have TS16949 and ISO9000 certificates and operate the quality systems in daily management. Talented team. Kemei is a young and passionate team with 300 talented people striving everyday to bring out the best in them and committed to producing the best products with the best price,the best quality and the best leading time. Our customers include some of the top brands of this industry.Choose us to make you the best.